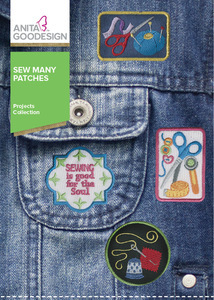 Sew Many Patches, and sew little time. We have created 20 designs with each having it’s own unique look. 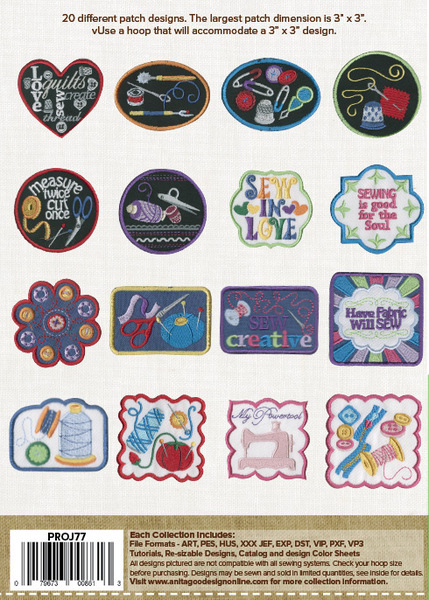 With so many different patch shapes from hearts, ovals, squares, circles and scalloped edges, you can create a collage of patches. Add a patch to a shirt or a jacket, or even turn them into magnets.